We are well known for being the first port of entry for potential foreign investors who intend to make investments or perform business activities in Suriname. Our team of lawyers are known to contribute added value to the client, and to reach the client's objective in a timely and a cost efficient manner. We capitalize on our well endowed network and capacity with our boots on the ground. We are cautious to foster our reach across jurisdictions through extensive training in international and comparative law. We advise, and we file and plead proceedings with regard to the CARICOM Single Market & Economy and the INTER-AMERICAN system of human rights. In addition, we directly service trans border transactions relative to CARICOM Member States, the Dutch Caribbean, and the Netherlands; in the process we work closely with reputable external expertise on an assignment basis. The firm's lawyers have a well established general practice, and are versed in general practice areas such as for instance: contracts, corporate law, labor law, commercial law, administrative law, and criminal law. In addition, we have gained extensive experience and expertise in the several specific industries in which we maintain a substantial client base for years now. We have further been involved in all privatizations that have been embarked on in Suriname in the last ten years, additionally, we assist several Ministries of the State in their conduct of the affairs of the State. We have extensive expertise in handling complex disputes, and arguing these before the courts or other tribunals or boards. There are also two mediators active within our company. 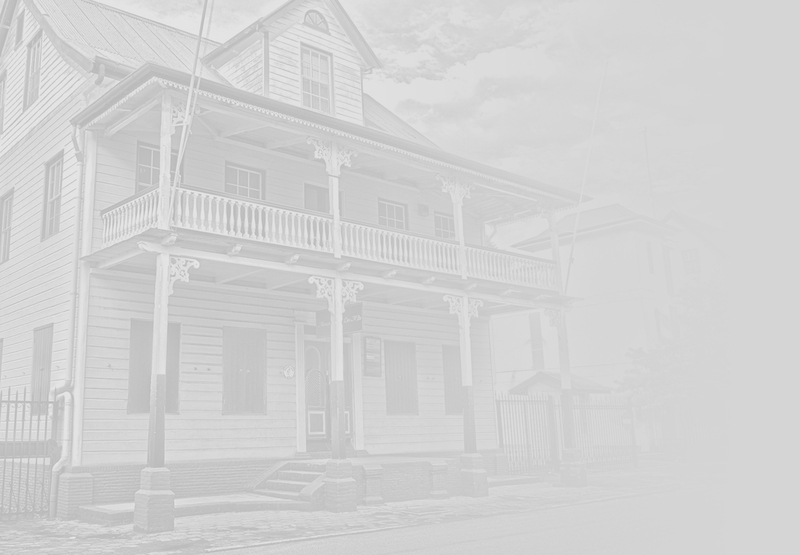 Law office Lim A Po is also preeminent in trademarks and intellectual property, and is the Suriname Leading Associate for Brandstock's exclusive Alliance of Leading Associates. Besides this, our expertise in the combat of counterfeit is extensive.